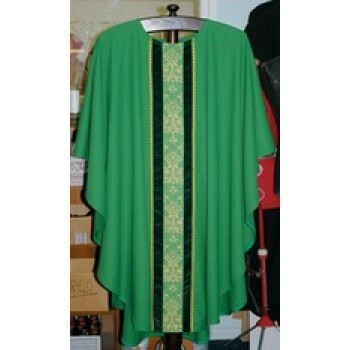 Hayes and Finch is a world-renowned manufacturer of church goods, products, apparel and vestments that is based out of Liverpool, England. 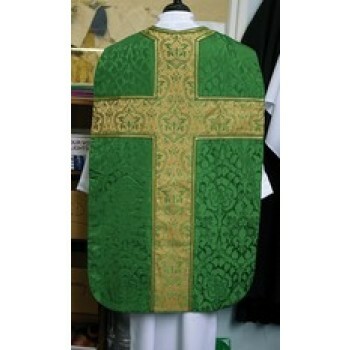 This over 130-year-old business has perfected the art of religious products and has remained in touch with its English family roots. 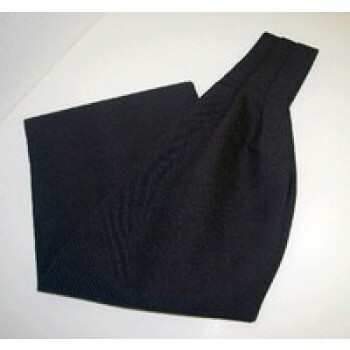 It has also remained successful by keeping its finger on the pulse of its customers' needs, thus maintaining loyal customers for life. 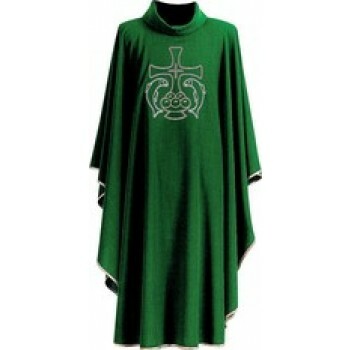 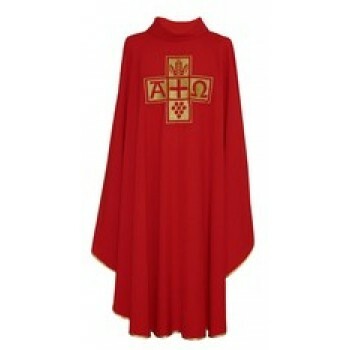 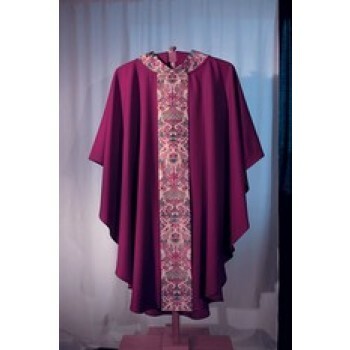 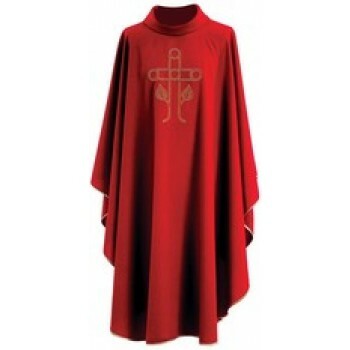 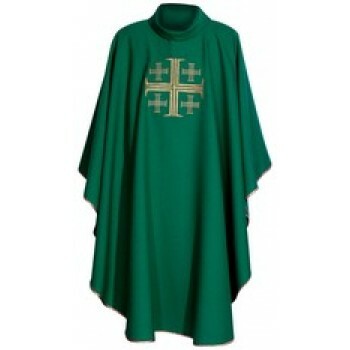 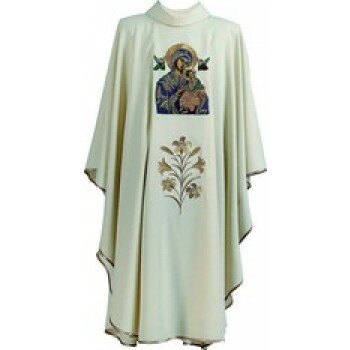 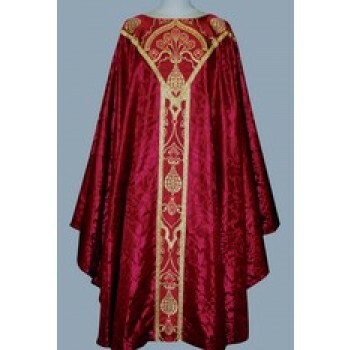 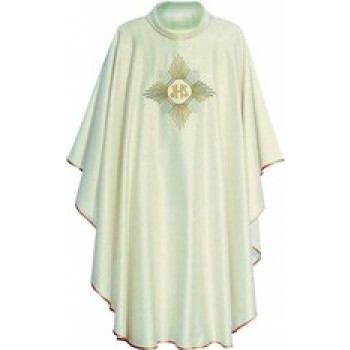 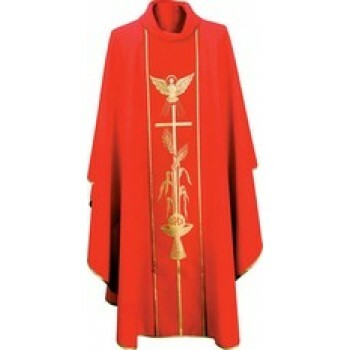 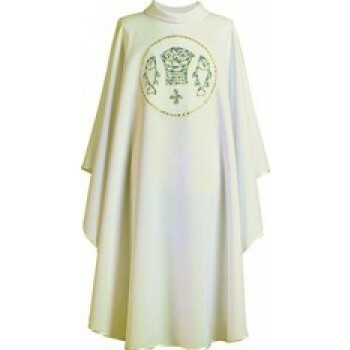 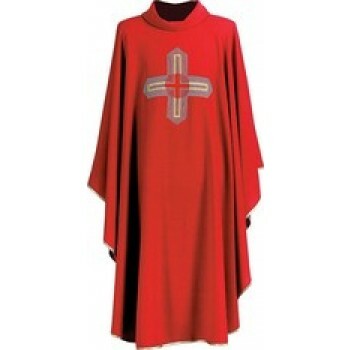 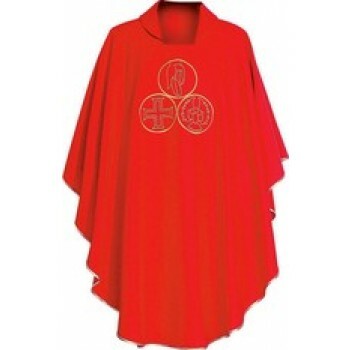 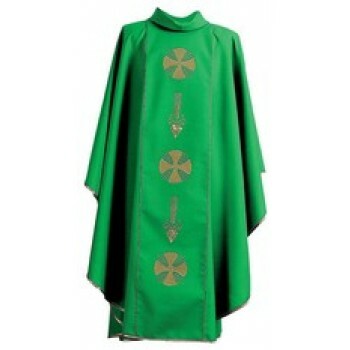 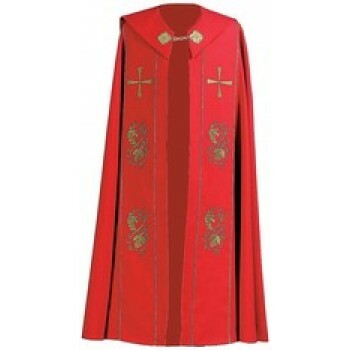 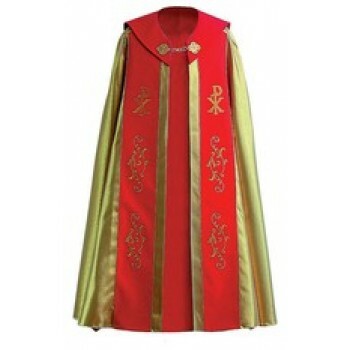 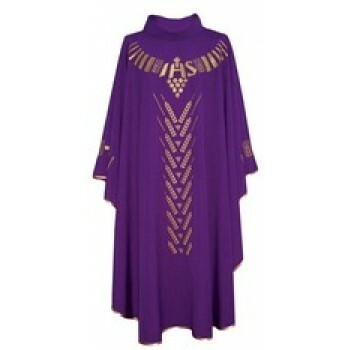 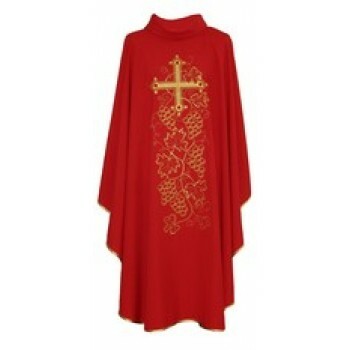 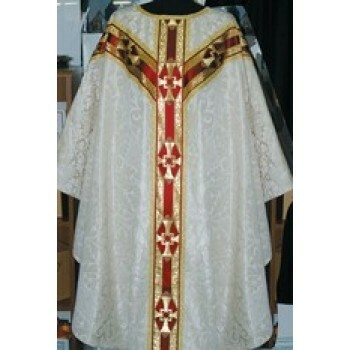 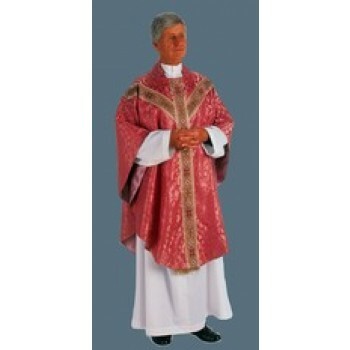 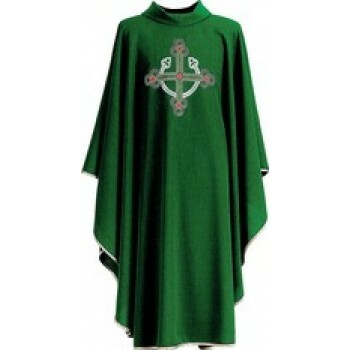 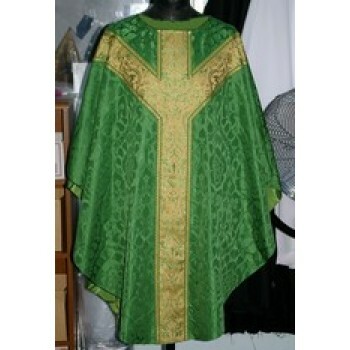 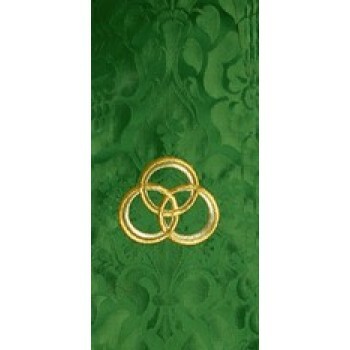 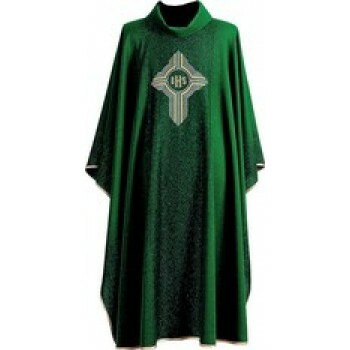 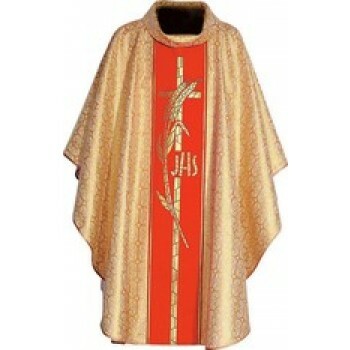 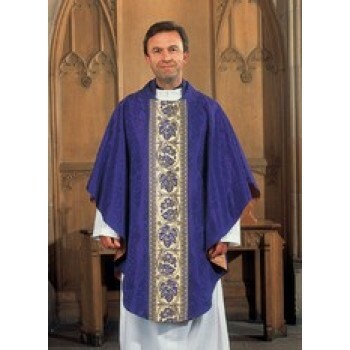 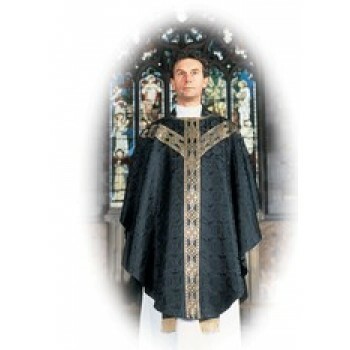 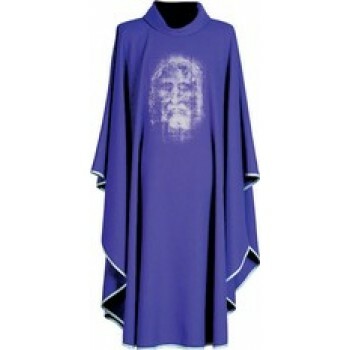 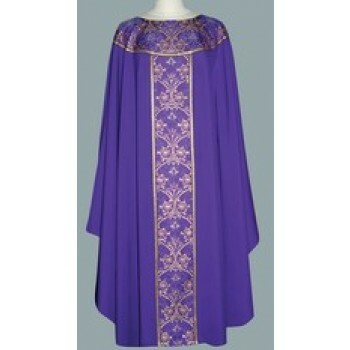 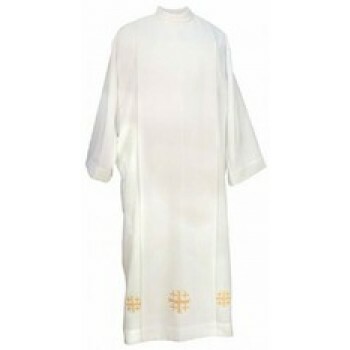 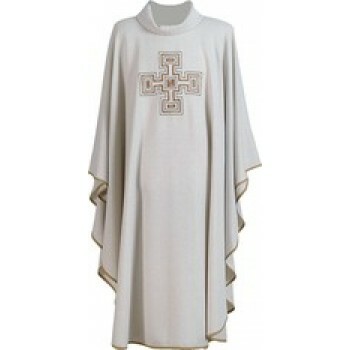 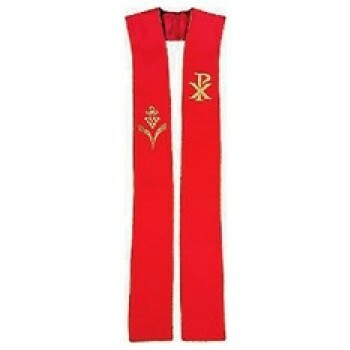 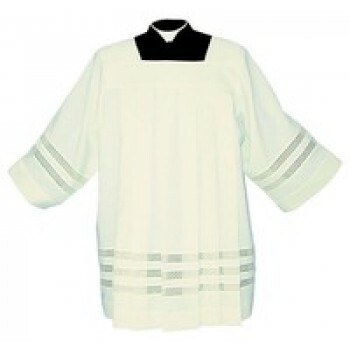 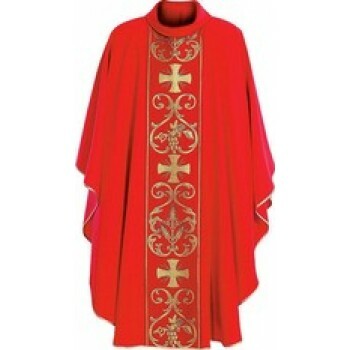 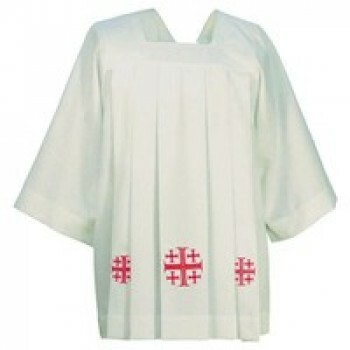 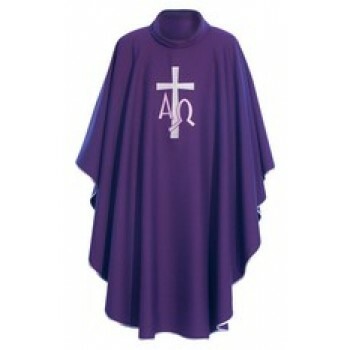 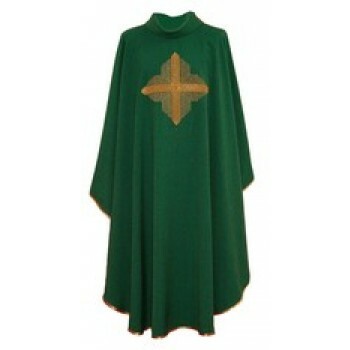 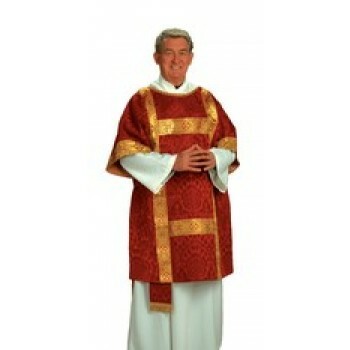 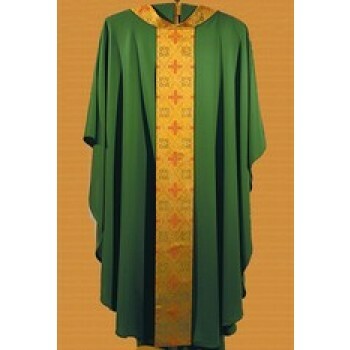 Matthew F. Sheehan is proud to offer a wide range of Hayes and Finch products that will suit a variety of needs - including every-day clergy shirts to intricately detailed and hand-crafted stoles, chasubles, copes and other vestments that illustrate exceeding quality and design. 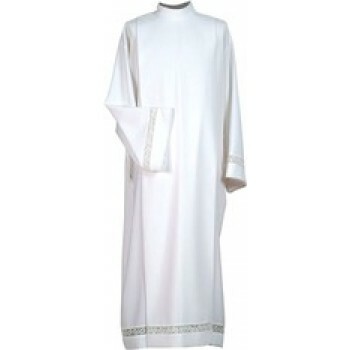 From the fine fabrics to the premium finishes, embellishments and flourishes, the Hayes and Finch brand is indicative of high-quality and premium touches that are second to none. 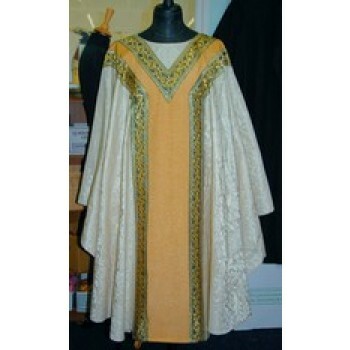 Trust Matthew F. Sheehan to offer quality Hayes and Finch products with a 100 percent price match guarantee. 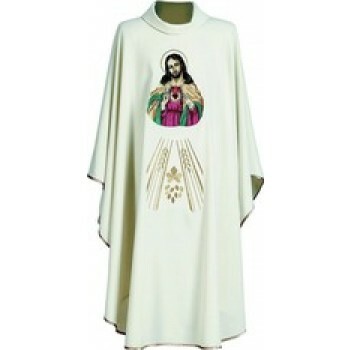 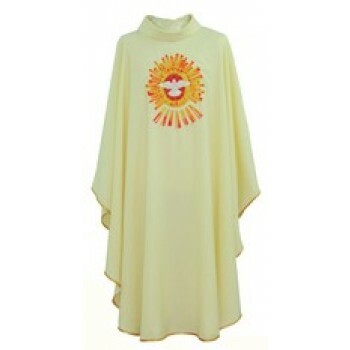 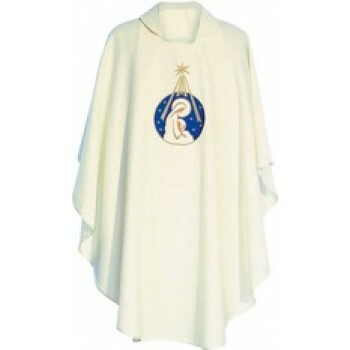 For over 100 years, we have been the leading distributor of religious products and church goods in the United States. 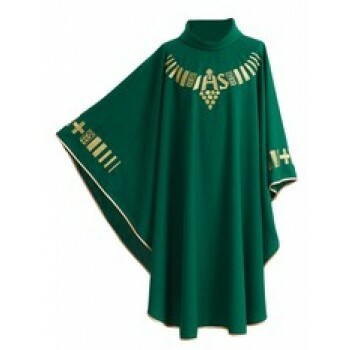 Are you looking for a specific Hayes and Finch product, or do you have any questions about the Hayes and Finch items you see on MatthewFSheehan.net? 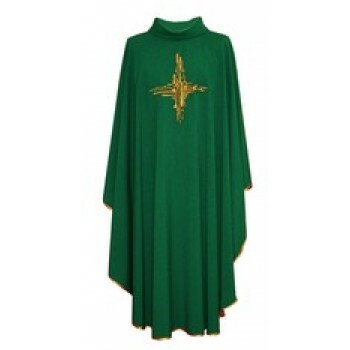 Please don't hesitate to give us a call at 617-971-9800 and we will be more than happy to assist you.